Four of Yavneh’s specialists – Estelle Lajmer Gomolka, Scott Rubins, Mica Felsztyna and Amiel Abir – are returning for another great kayitz ’17. 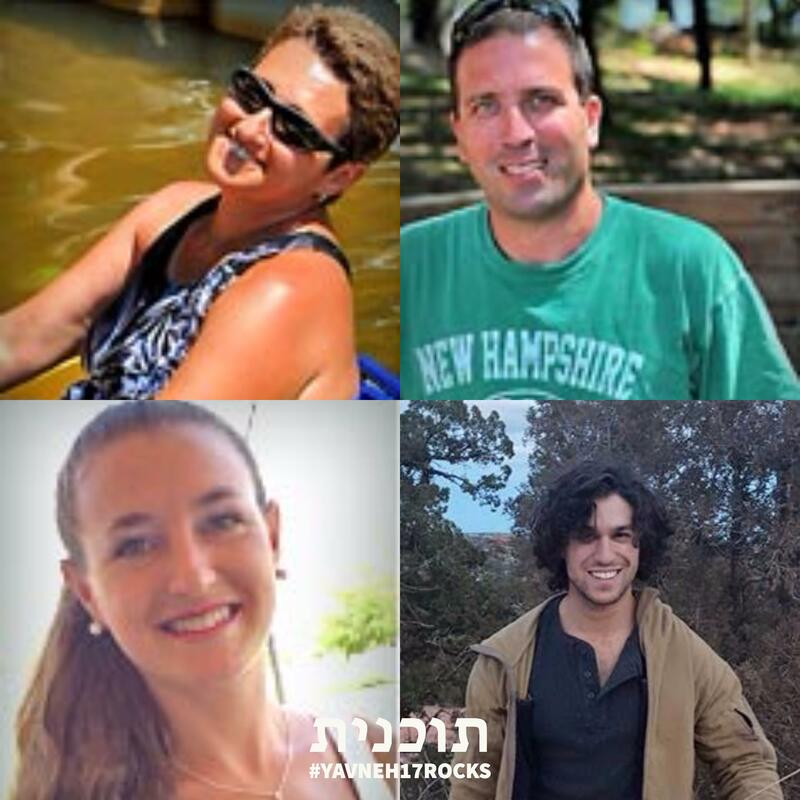 Estelle is Rosh Agam (Head of Waterfront), Scott is Head of Safety and Photography, Mica is Co-Rosh Sport (Head of Sports) and Amiel is Rosh Teva v’Hisardut (Nature and Survival). Learn more about them here.